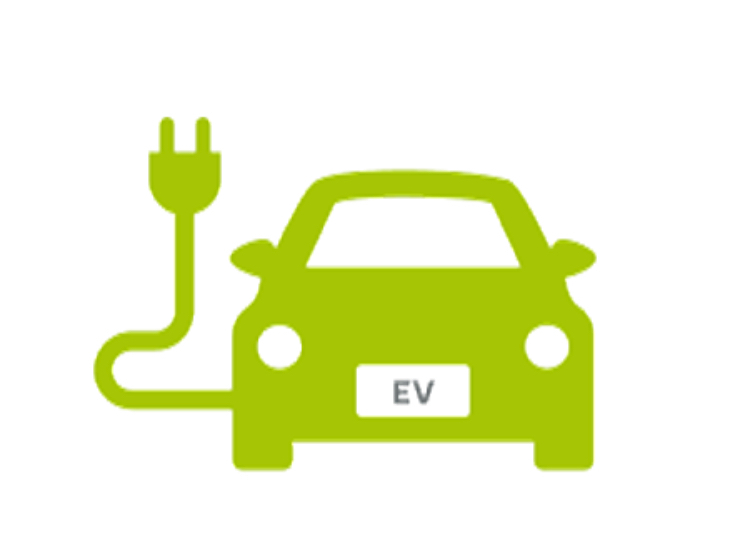 Are your EV Charger Installations compliant? Don’t fall foul of the regulations, fit a matt:e Connect EV! 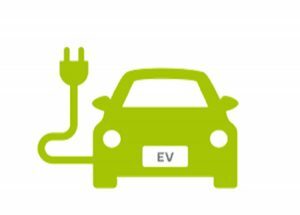 2019 is looking to be a major growth year for Electric Vehicle sales and as such will mean all Electric Vehicle owners owners will require charge points at home, and that there will be significant growth in work place and public charge points. The issue throughout Europe and distinctly in the UK is the how the electricity is supplied into our homes and workplaces is usually through a PME (TN-C-S) supply. During normal operation of a PME (TN-C-S) system this is a cost effective and safe option for an earthing system into a premise. Unfortunately there are occasions where the incoming neutral is broken, this is called an open PEN. This effectively can mean that line or phase voltages can appear on the neutral and subsequently be on the PME Earth in the premise at single or dual phase voltages. For years we have banned caravan parks having a PME supply within close proximity of plug in caravans or mobile vehicles due to the metal bodies of the vehicle and the potential voltage that could occur under grid fault conditions, now we decide to allow great big lumps of metal Electric Vehicles to be charged on our driveways! With the introduction of the 18th Edition of the IET Wiring Regulations coming into force on January 1st 2019 and the previously released ‘COP for Electric Vehicle Charging Equipment Installations’ and GN7 (Guidance note 7), we now have a clear picture of what we can and what we cannot do.